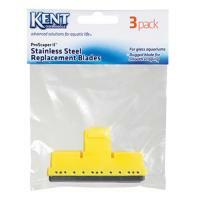 Brief Description: This Reef Master Test Kit measures those vital levels that many other kits do not include. 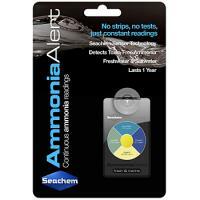 Accurately monitor calcium, carbonate hardness, phosphate and nitrate levels to keep your reef thriving and beautiful. 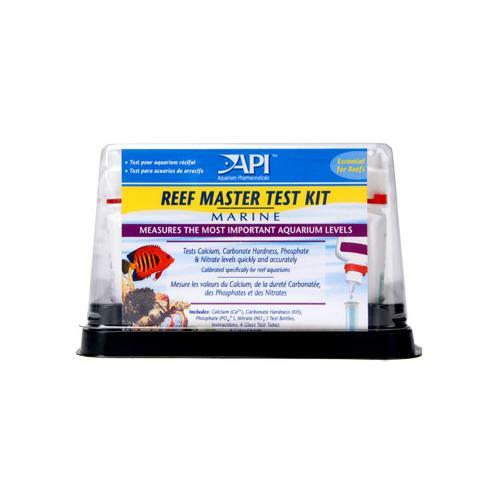 Notify me when "API Reef Master Test Kit" is re-stocked. 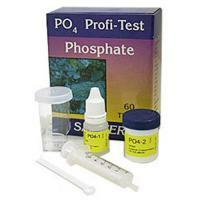 Accurately monitor calcium, carbonate hardness, phosphate and nitrate levels to keep your reef thriving and beautiful. 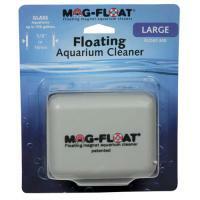 Reef aquariums have far more strict requirements than the average saltwater or freshwater aquarium. 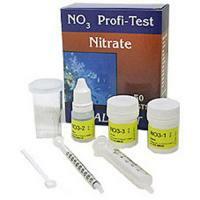 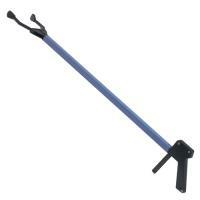 This Reef Master Test Kit measures those vital levels that many other kits do not include.